From the Planning and Design of your Kitchen to Completion. Your kitchen remodel is one of the best ways to add value to your home by upgrading your Kitchen, no remodeling job is too large or too small. 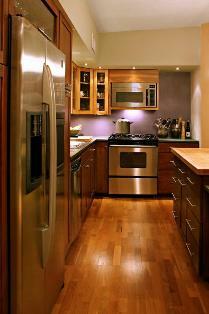 As Kitchen Renovation experts, we have earned a reputation for quality workmanship and customer satisfaction. Custom Kitchen construction on your New home or existing we are a licenced Contractor for Residential or Commercial Kitchen Remodeling Projects in Louisiana.